Can I recover deleted/lost photos from Nikon camera? > Support > Resource > How recover deleted/lost photos from Nikon camera? "I have taken quite some nice photos from my Nikon camera. Then all of sudden I get this card error, and then I switched the memory card, after back home, I connected the memory card to computer and then it asks me to format it. Any idea what is happening and can I recover photos from the memory card? Those are important to me and I can not afford losing them. 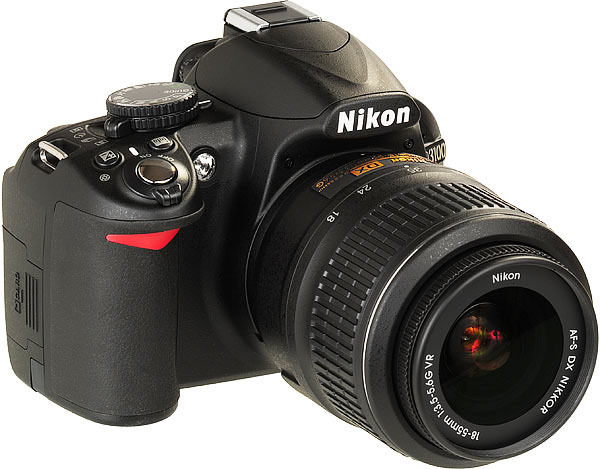 - Jenny"
Lots of reasons may lead to losing photos from Nikon digital camera like formating, virus attack, power failure. 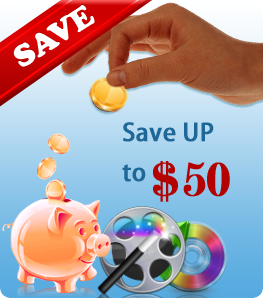 We may also end up in deleting important photos by deleting junk or unwanted puctures from camera. Can we restore photos from Nikon? The answer is definitely Yes. 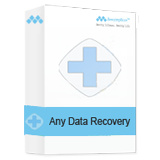 A third-party program called Dr. Recovery can help you. 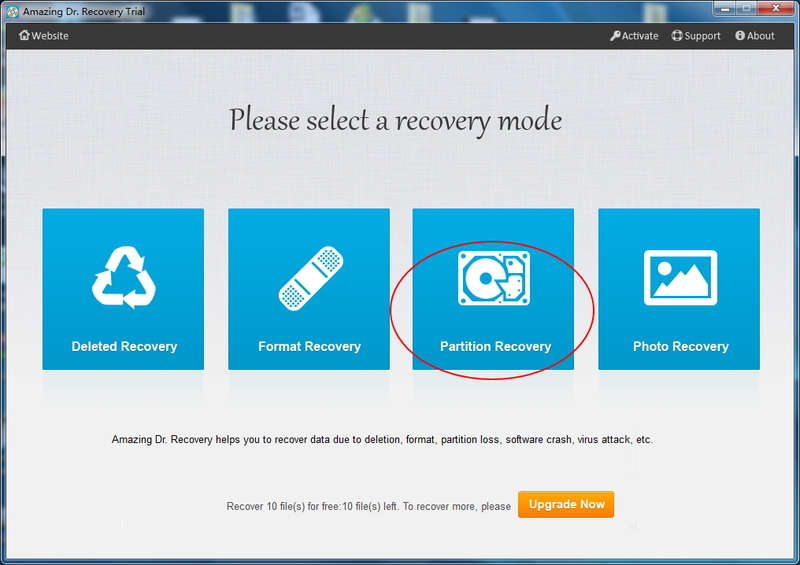 Before starting to recover deleted photos, you should stop using Nikon camera to take new photos and videos. The new data may overwrite the deleted photos which make them unconverable. Dr. Recovery can recovery photos from almost all types of Nikon camera, such as Nikon Coolpix SLR 7100, D5200, D600, Coolpix S70, Coolpix S80, Coolpix S100, Coolpix S1100pj, Coolpix S1200pj, Coolpix S3000, Coolpix S3100, D3200, Coolpix S4000, Coolpix S4100, Coolpix S5100, Coolpix S6000, Coolpix S6100, Coolpix S6200, Coolpix S8100, D40, Coolpix S8200, Coolpix S9100, Coolpix AW100, Coolpix P7000, Coolpix P500, Coolpix P300, Coolpix P100, Coolpix L120, Coolpix L110, Coolpix L24, Coolpix L22, D7100, DF and more. 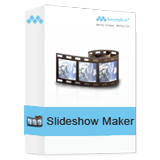 Please read this brife introduction to learn how to recover photos from Nikon camera. Step 1. 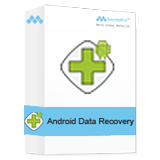 Download and install Dr. Recovery. Connect Nikon camera to computer with USB cable or connect its SD memory card to computer using SD card reader. Run this program. 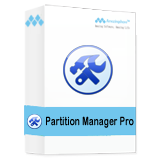 click "Partition Recovery", then this software will read this media drive and display it on its main interface. Select it, and click "Next" button to scanning files. Step 2. 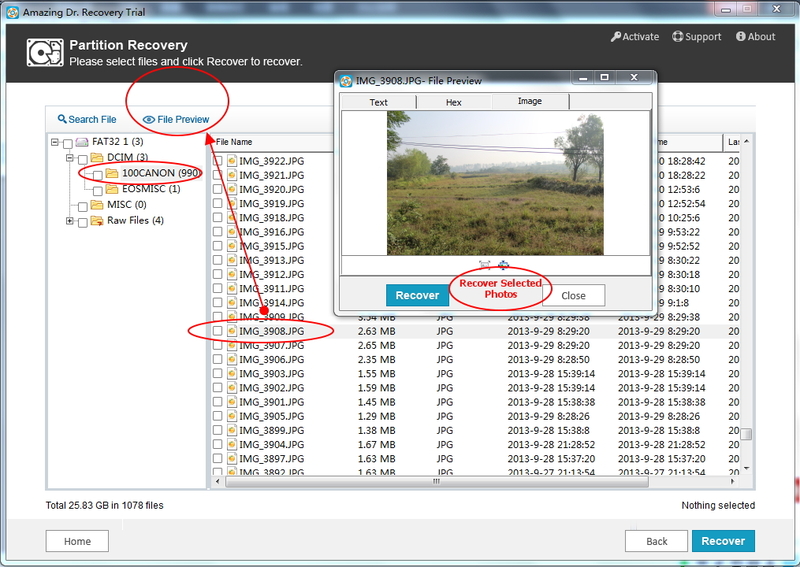 After the scanning, you are able to preview photos, ticket items, and hit "Recover" button retrieve deleted photos from Nikon camera.